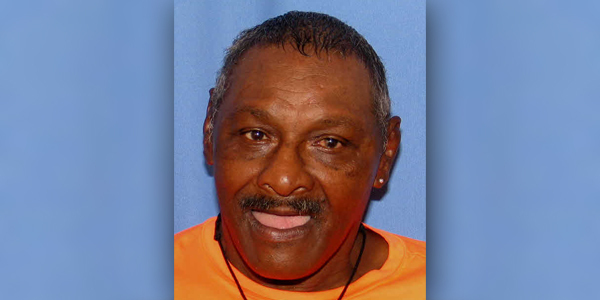 [Updated] Police are seeking the public’s assistance in locating 67-year-old Randolph Hollis. A police spokesperson said, “The Bermuda Police Service is appealing for the public’s assistance in locating 67 year old Randolph Hollis. “Mr. Hollis is described as brown complexioned, with ‘salt & pepper’ coloured hair. “He was last seen in the Church Lane, Pembroke area around 11am Thursday, March 8th. “It is unclear what clothing he was wearing at that time. “Mr. Hollis is known to frequent the Harlem Heights Road, Hamilton parish area and usually travels on foot or by bus.